We represent many of the best apartments, flats, rental homes, lofts, luxury condominiums and commercial spaces in San Francisco, Marin, the peninsula and surrounding counties. Our goal is to make your search for a rental home or apartment as easy as possible. 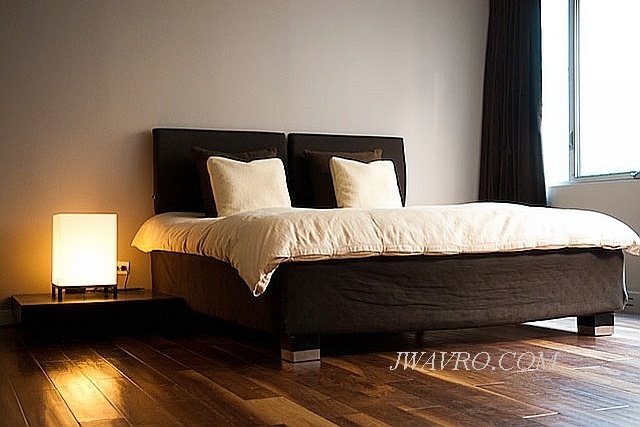 Our detailed rental property listings are organized for you by number of bedrooms, neighborhoods and rental rates. If you can't find what you are looking for, please consult with one of our agents about our rental search assistance services. 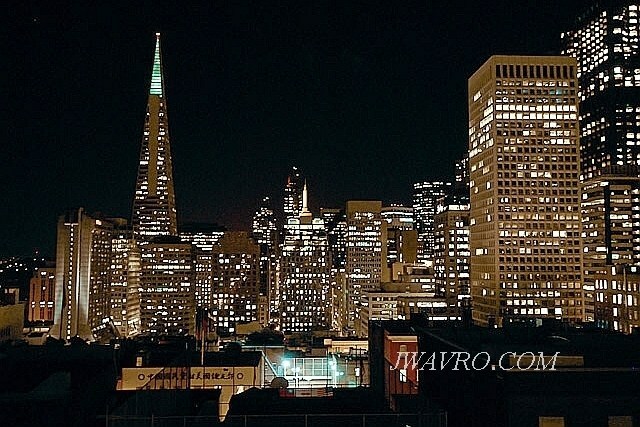 We offer rentals throughout the City of San Francisco. Whether you are you looking for a luxury condominium or warehouse conversion loft in the SOMA / South Beach area; a doorman building in Nob Hill or Pac Heights; views of the Golden Gate Bridge; or a single family home close to a preferred school. 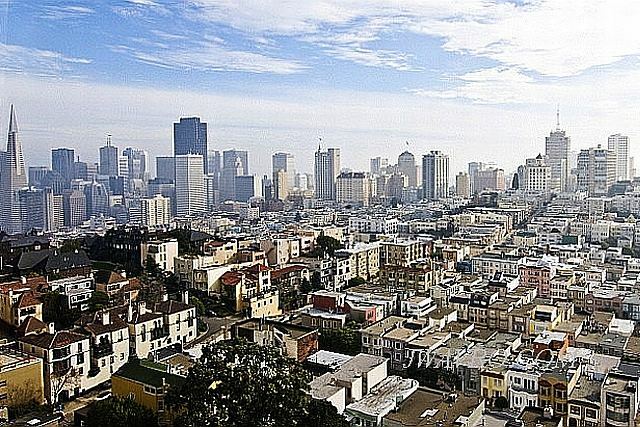 Our agents know the rental market in San Francisco as well as the neighborhoods throughout the City. A popular area for warmer weather as well as being close to wine country, Marin County is located just North of San Francisco and includes such cities as Sausalito, Tiburon, Belvedere, Mill Valley and much more. Are you looking for a single family home on the hills in Sausalito or Tiburon with a view of the City of San Francisco? Wanting to be surrounded by trees and mother nature, then a condominium in Mill Valley may suite you best. 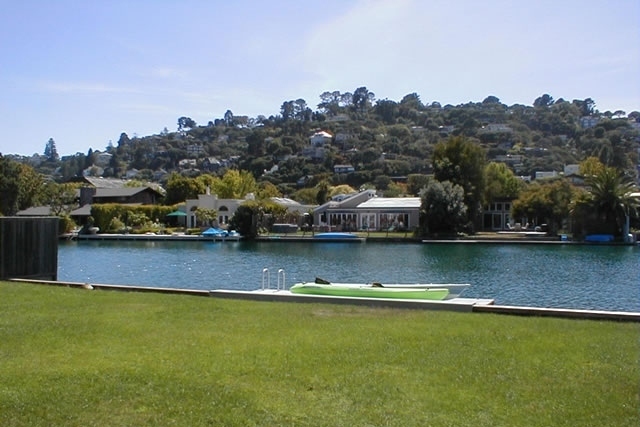 We offer rentals of flats, apartments, condominiums and single family homes throughout Marin County. Our agents are knowledgeable about each city, the various neighborhoods and of course school districts. Wanting to enjoy warmer weather, a bit more sunshine or looking for the best public school districts? Welcome to San Mateo County which covers most of the San Francisco Peninsula and includes such cities as Atherton, Burlingame, Belmont, Milbrae, Palo Alto, Pacifica and much more. 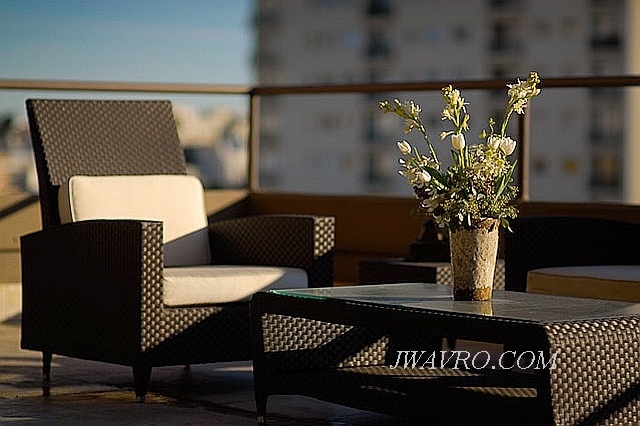 We offer rentals of single family homes, luxury apartments and condominiums throughout San Mateo County. Whether you are looking for a one bedroom apartment or a 6 bedroom single family home; looking for a yard or swimming pool; or needing a great school district. Our agents are knowledgeable about the various neighborhoods, amenities and school districts in each city. Looking for a single family home, condo or apartment in the heart of Silicon Valley, which is head quarters to the likes of Intel, Facebook, Google and many more, then Santa Clara County is just the place. Soon to be home of the San Francisco 49er's, you'll enjoy all that the most populous county of the Bay Area has to offer while having the convenience of Cal Train to get you into San Francisco for a change of scenery.